Watford Police attended a property in Peartree Court, Gadswell Close, Watford, at 8.01 this morning (Wednesday) following reports of a verbal altercation. 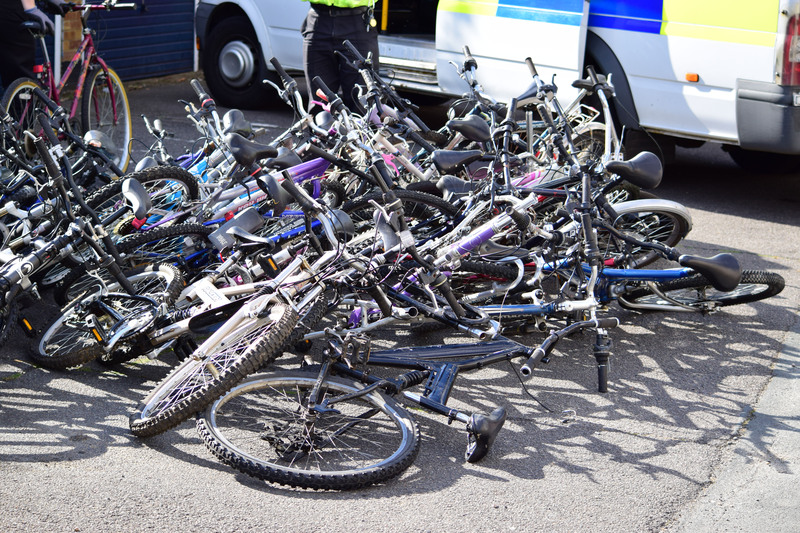 Officers subsequently seized a significant amount of suspected stolen goods including a Haul of Possible Stolen Bicycles ahead of Cycle Safety Day. 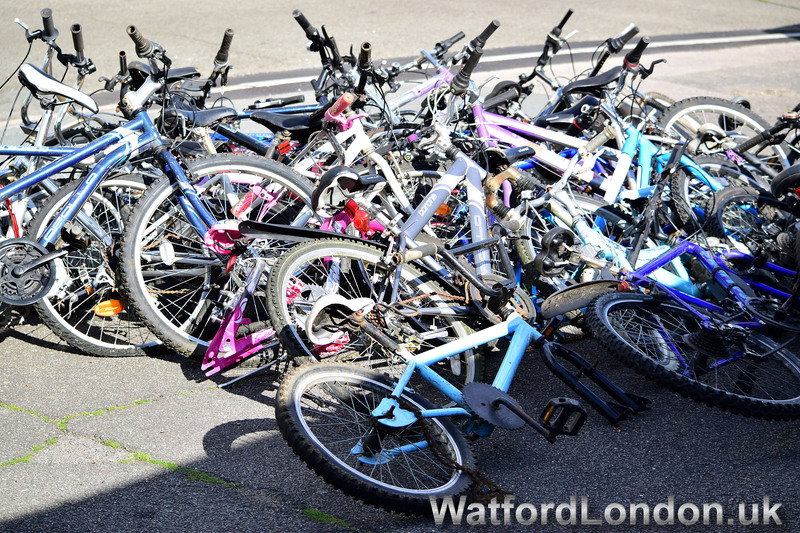 The garage lockups situated on the Meriden Estate Garston, saw Police remove nearly 50 bikes. No-one has been arrested at this time and the police investigation is on-going. 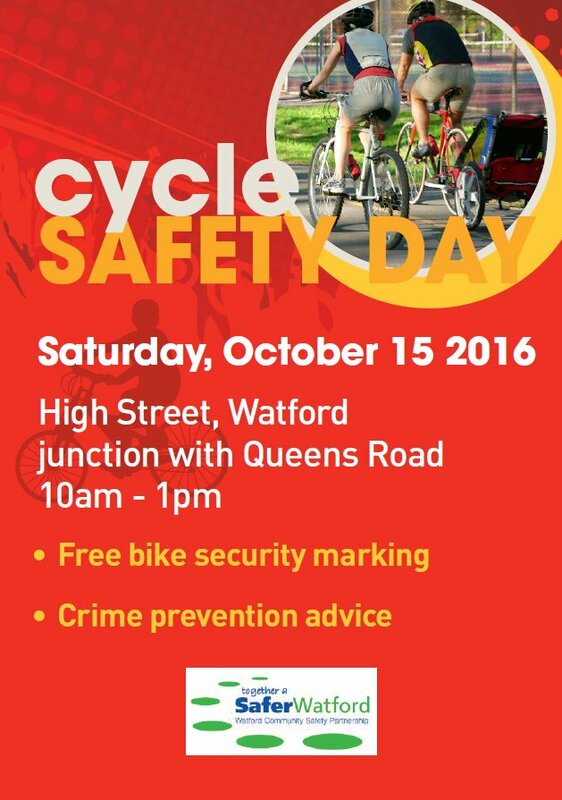 Watford #CycleSafetyDay on Saturday 15th October. Free cycle security marking and registration.